 If you’re considering starting a business or thinking about a new business location, Chatham Economic Development Corporation can help you decide if Chatham County is a good fit. Our team works to attract new businesses, support the growth of existing businesses and help entrepreneurs get started by connecting businesses with the right resources. We’d love to connect with you one-on-one to talk about your business’s specific needs and requirements. Contact us at 919-542-8274. Learn more about why North Carolina and the Research Triangle region continue to attract fast-growing companies and top talent.